Product categories of Photo Frames, we are specialized manufacturers from China, Photo Frames, Picture Frame suppliers/factory, wholesale high-quality products of Vintage Photo Frames R & D and manufacturing, we have the perfect after-sales service and technical support. Look forward to your cooperation! A photo frame is a decorative edging for a picture, such as a painting or photograph, intended to enhance it, make it easier to display or protect it. All kinds of Photo Frame can be customized.Customers are needed to provide the arkwork and we'll put into production at once. Related Products:Personalized Metal Photo Frames,personalized metal photo frames,PVC Photo Frame. 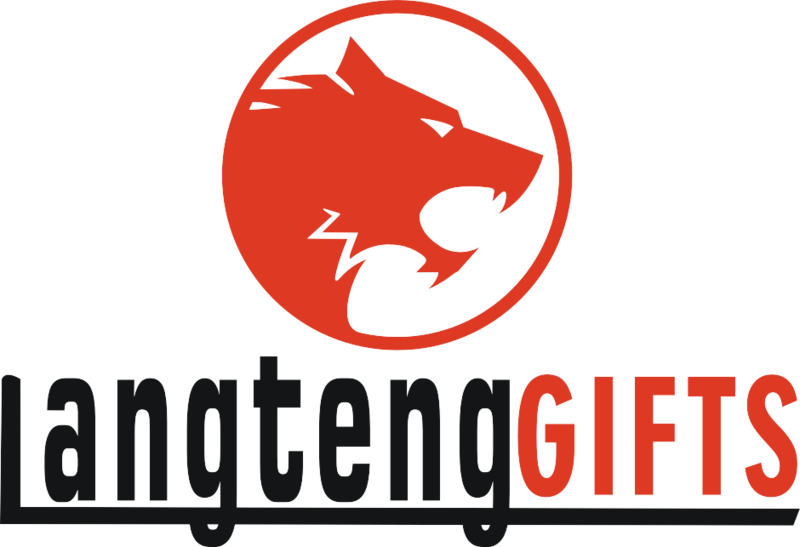 3.Logo: Laser engraving, screen printing, embossing, debossing and hot stamping etc.